MS Dhoni took the spectacular catch in the 6th over of the match, which was bowled by Jasprit Bumrah. 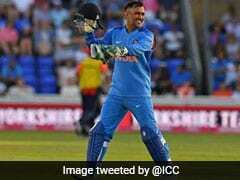 Veteran wicketkeeper batsman MS Dhoni made the headlines on Friday night after being left out of the upcoming Twenty20 International (T20I) series against the Windies and Australia. 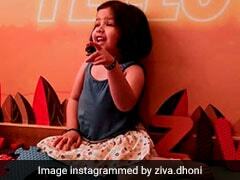 On Saturday, MS Dhoni once again became the talk of the town when he took a spectacular catch, running backwards to dismiss Chandrapaul Hemraj for 15 runs in the third One-Day International (ODI) in Pune. Dhoni took the catch in the sixth over of the match, which was bowled by Jasprit Bumrah. 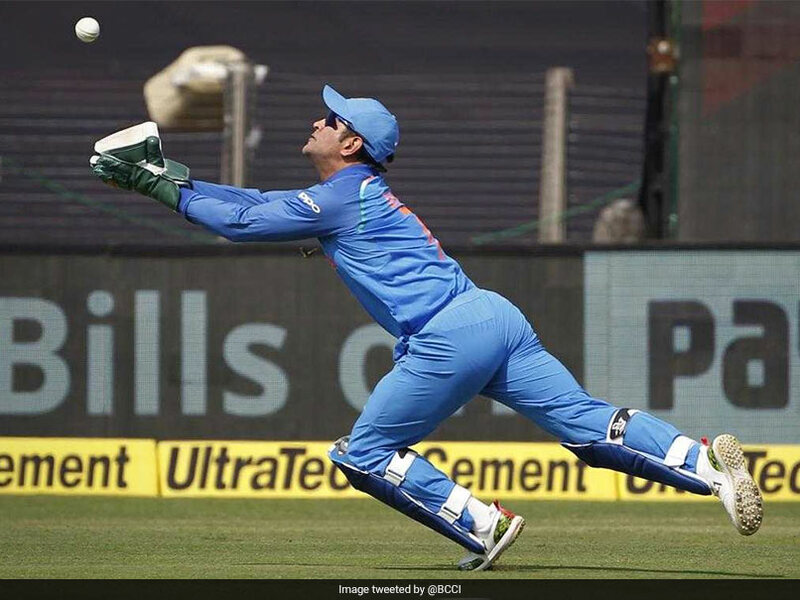 The BCCI took note of the brilliant piece of commitment shown by Dhoni and said, "diving MS Dhoni, how good was that catch from MSD?" Did you see superman Mahi take the catch?#Dhoni haters can go eat crow! 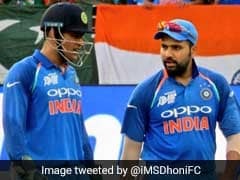 On Friday, the BCCI excluded Dhoni from the T20I squads to play against the Windies and Australia with youngster Rishabh Pant set to take the gloves. 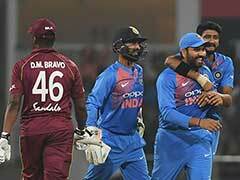 The selectors said that Dhoni, the 2007 World T20-winning skipper, had been "rested" and India are now looking to fill in the second wicketkeeper's slot. When asked if Dhoni's career in T20Is is over, chief selector MSK Prasad said, "not yet". The two keepers in the two T20 squads announced on Friday are Rishabh Pant and Dinesh Karthik. The three T20s against Australia will get underway from November 21, followed by a four-Test series and three ODIs. 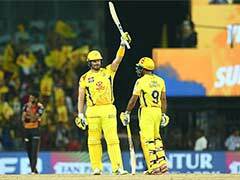 A veteran of 93 T20Is, Dhoni has 1,487 runs in the format at a strike rate of 127.09.